Help me find this camera? Thread: Help me find this camera? Can someone help me find this exact camera? All I know is that it is a samsung digital camera. 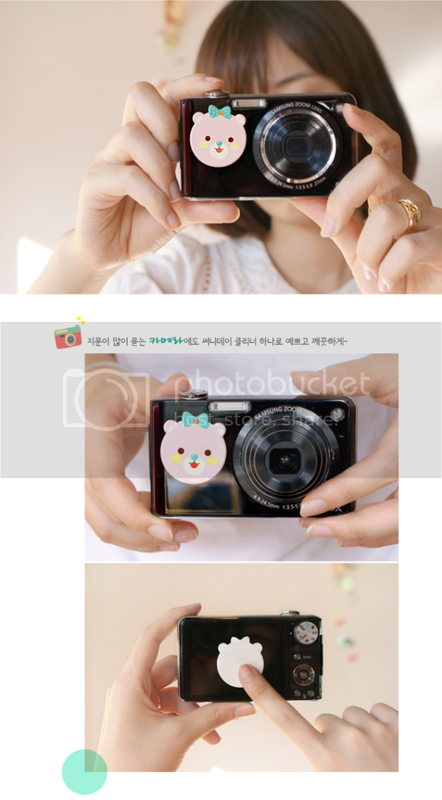 Re: Help me find this camera? Could it be Samsung's new multi view camera, like the ST550 ? Looks like it came from Asia, but no Asian web site shows that particular one.